You might find a few extra goodies not seen in the preview when you download on Friday! 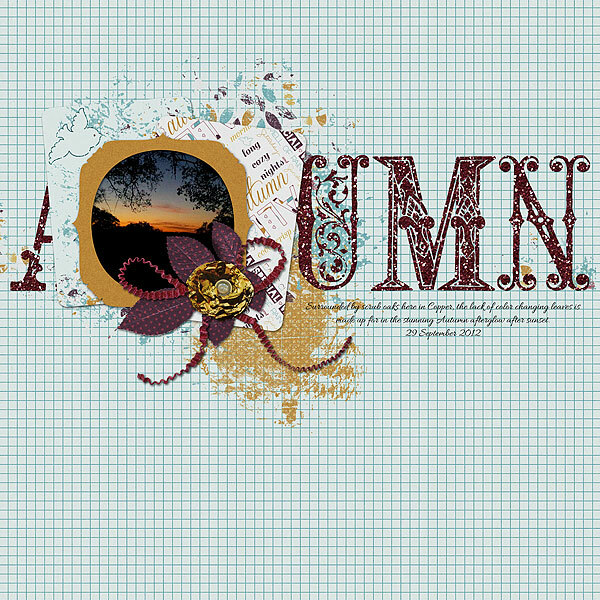 All word art is in a separate PNG file for your own customized placement. You will also find my usual two files of each, one being regular print and the other a rub-on. 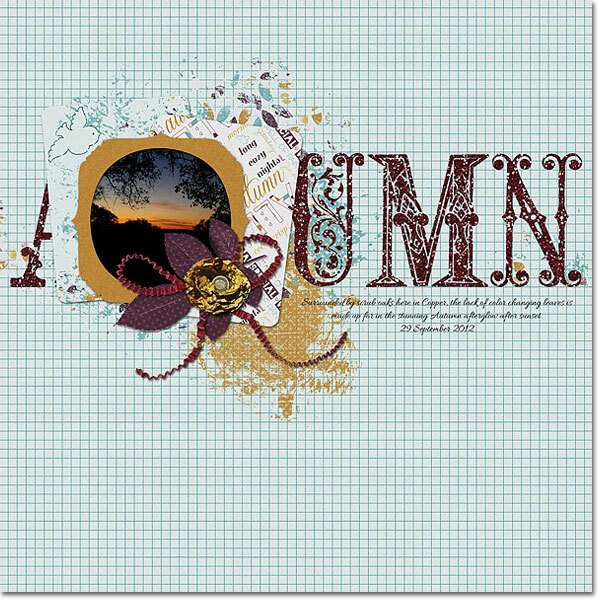 The two journal cards used in the Frame Cluster are also included in separate files, as is the Multi Grunge Print! 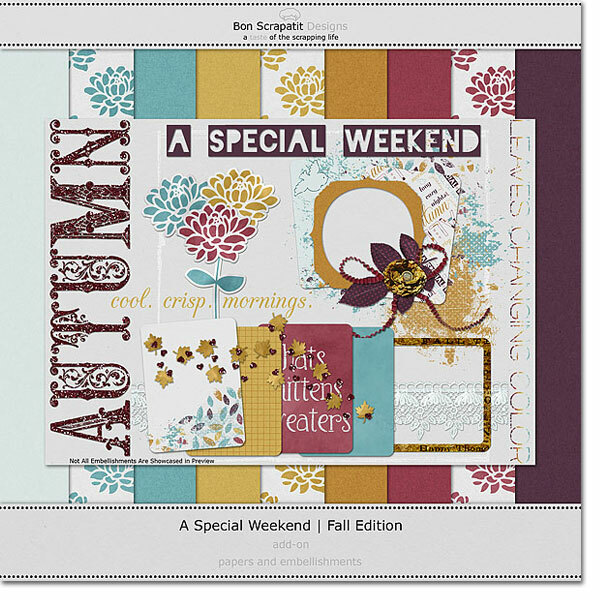 For anyone new to digital scrapbooking, you can use any of the papers from the blog train and your download on Friday to clip onto the word art for a cohesive look on your layouts or hybrid projects. Have fun and experiment with new techniques! If you have any questions or comments, please post them below and I will answer them as quickly as I am able to. Generally, you will hear back from me within a 24-hour time period. Y'all know how that little thing called life sometimes gets in the way, right? 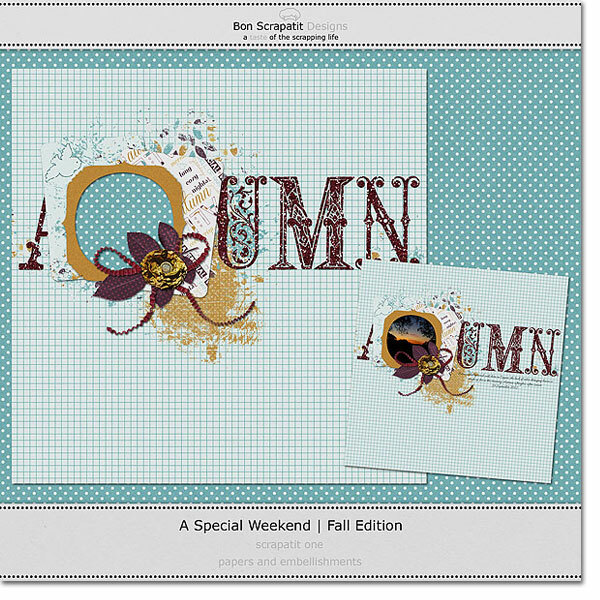 You, of course, can always email me directly at bonscrapatitdesigns (at) gmail (dot) com, if you prefer to communicate privately. Do y'all ever come back to see my reply to the comments you leave? Thank you Valinda! I saw your reply to my reply come in earlier today! Disqus sends through emails at least once per day, which helps tremendously in my keeping up with you. While I try my very best to reply to your comments right away, sometimes it may be a day to a day-and-a-half before I am able to get each one posted, but I do reply to each and every one of you that stop in! I just wish you all to know how much I truly appreciate you and your continual support. It means the world to me! Y'all inspire me you know! Here is your download for Wednesday in the wee hours of Thursday morning! 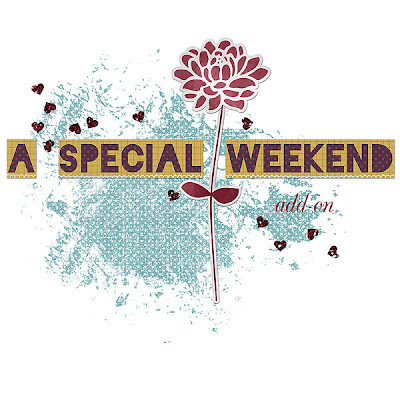 Have an amazing day everyone. Get your scrap on and I hope to see you Friday! 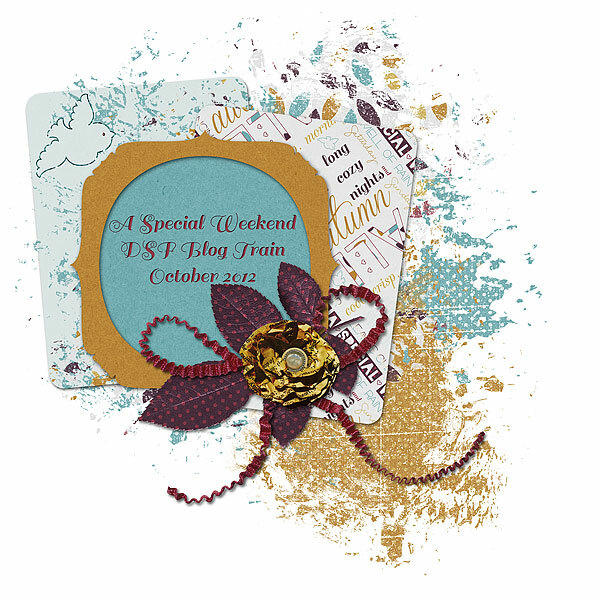 a special weekend ... dsf october 2012 blog train! Jump on board, here we go! 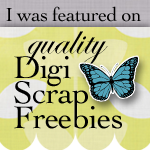 If you get lost along the way, wish to see the list of all participating designers, take a peek at all of the previews, or want to browse around the site, visit Digi Scrap Forum! 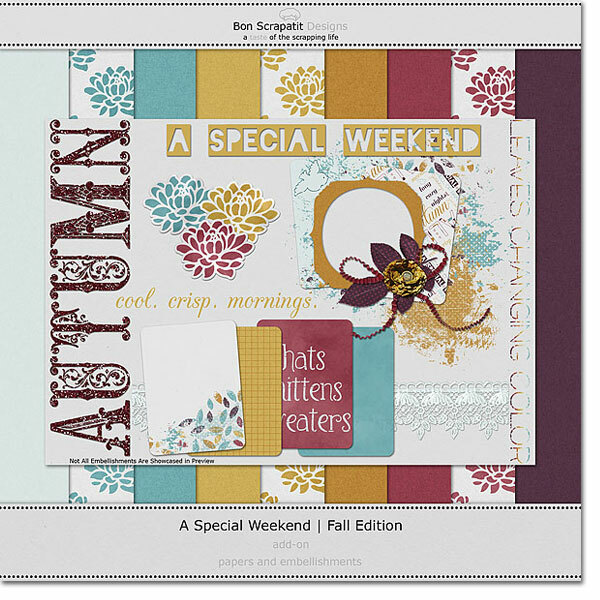 Should you decide to register as a member, please list Bon Scrapatit Designs as the member who referred you - thanks! If you are a designer and interested in participating in future blog trains, you are most welcome and encouraged to register! Lissa, the founder of DSF has all of the necessary information posted on site. If you have any questions, she is quick to answer! 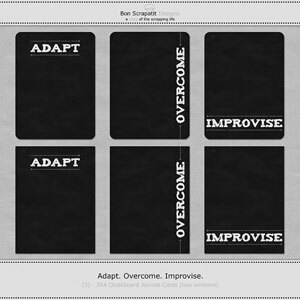 Should this be your first visit to Bon Scrapatit Designs, head on up to the top of my sidebar on the right and sign up for my feed to be delivered right to your inbox to be alerted to more freebies, new products, contests, etc! Friday, October 5th. Photo taken by Linda Walton/Bon Scrapatit Designs. Font used for journaling is Allura. stunning Autumn afterglow after sunset.